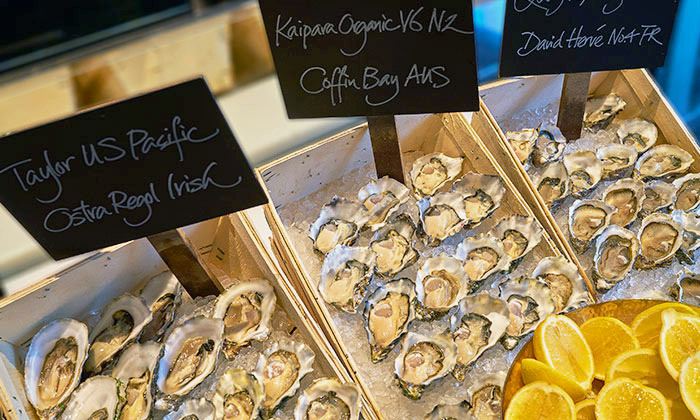 Comforting, carefully curated lunch and dinner buffets focus on classic, Continental cuisine created with seasonal ingredients of the highest quality, organic and locally sourced where possible. 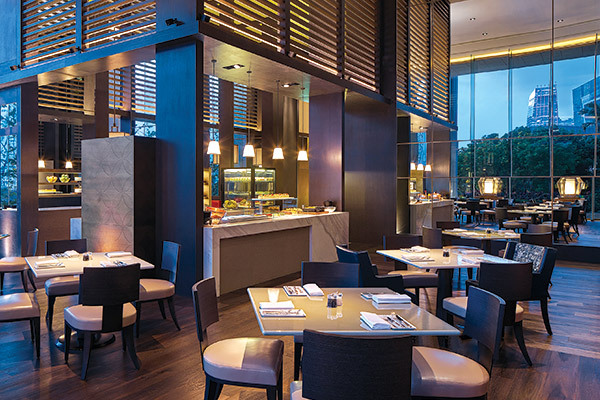 Tiffin will continue to draw from its origins and feature an Indian station during the lunch buffet, serving classics from the subcontinent. 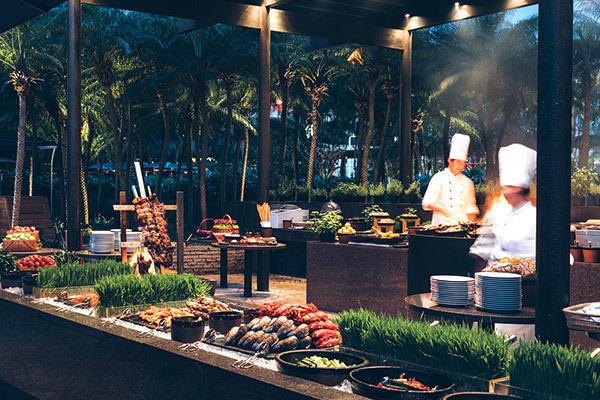 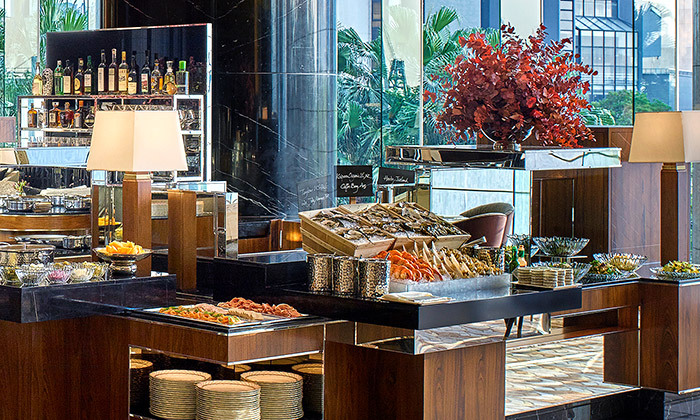 Sunday brunch is also available not just the full buffet, also with additional egg menu that is included. 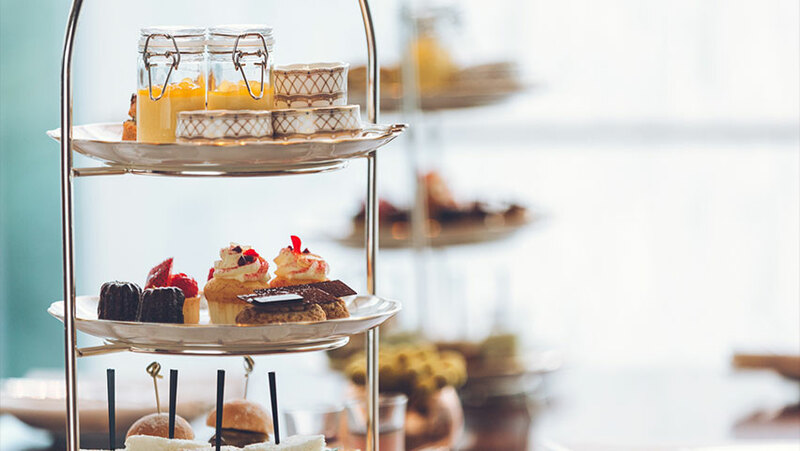 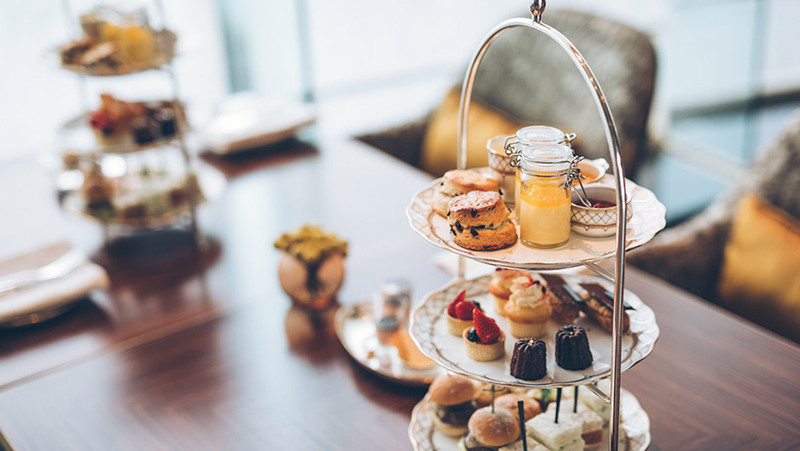 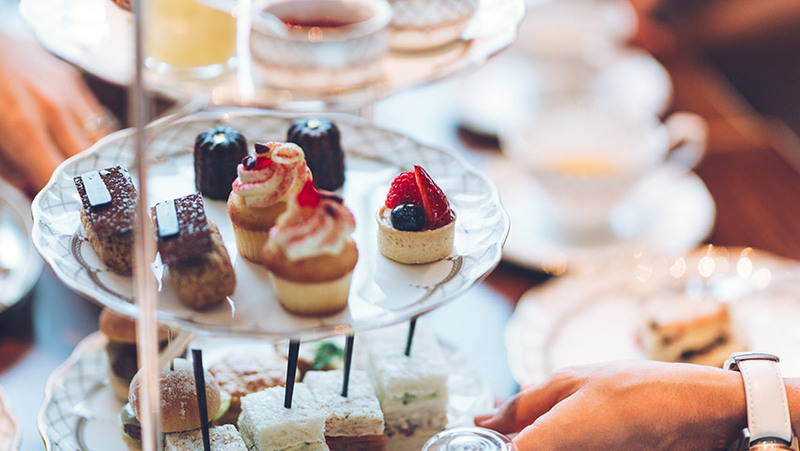 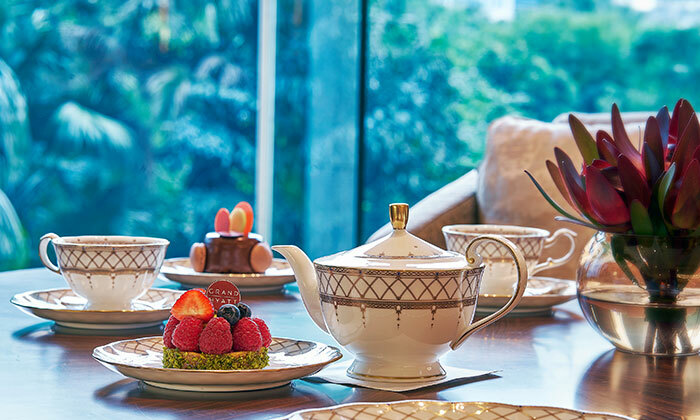 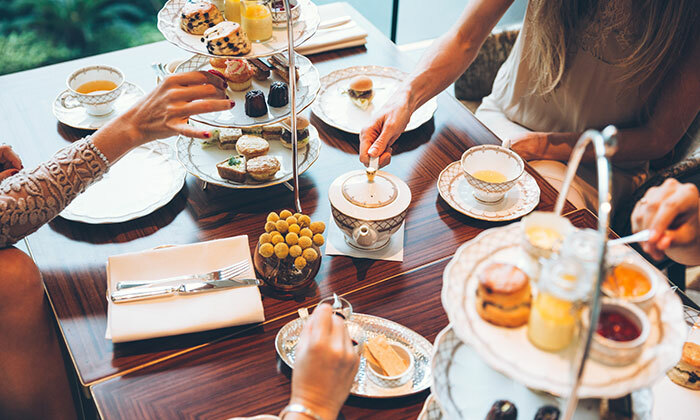 The popular afternoon tea features three layers filled with savoury and sweet delicacies with a distinctly French flavour, such as canelés, éclairs, sables and verrines. 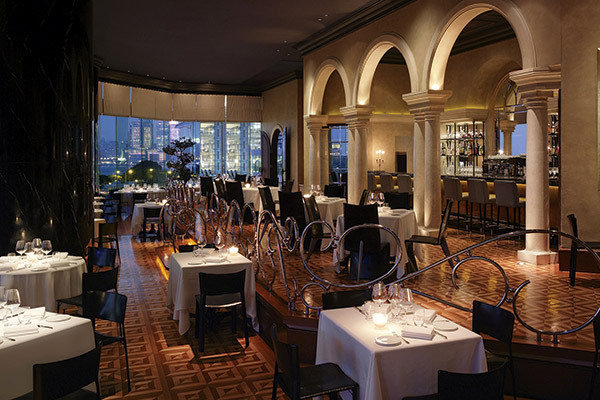 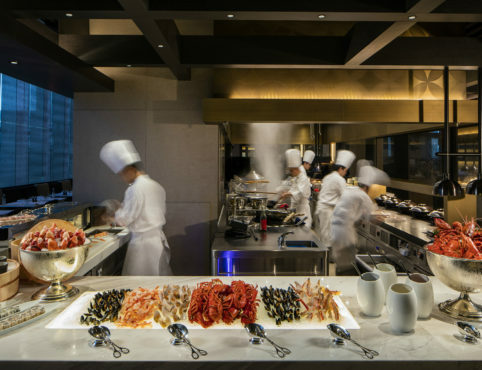 It is complemented by the live dessert stations and ice-cream counter. 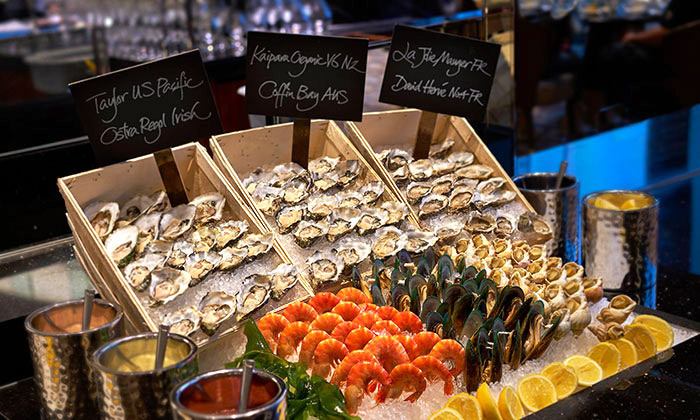 During dinner buffet, freshly shucked oysters and a whole live lobster with selected cooking style including bouillon-boiled, herb butter grilled or Thermidor will be served. 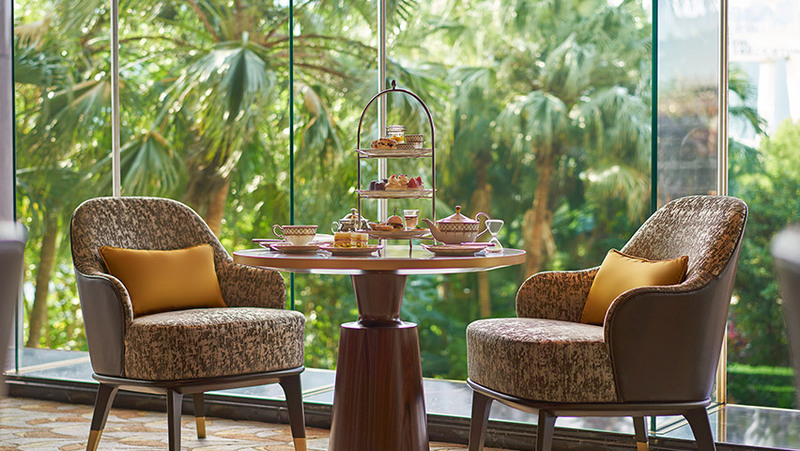 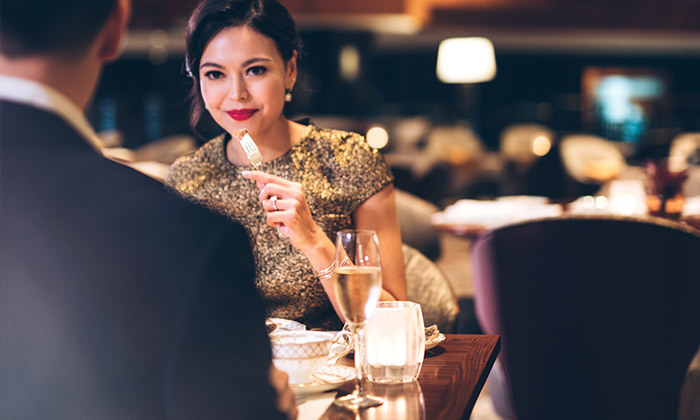 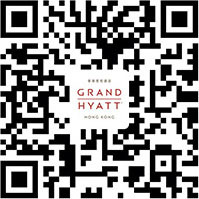 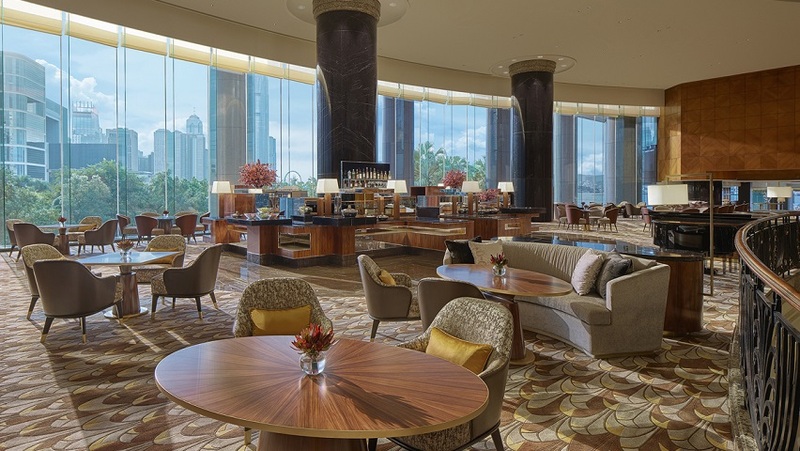 No matter lunch, afternoon tea or dinner, our drinks sommelier has created pairings to accompany each menu, including Grand Hyatt Hong Kong bespoke blend tea, European wine or tea-based cocktail.